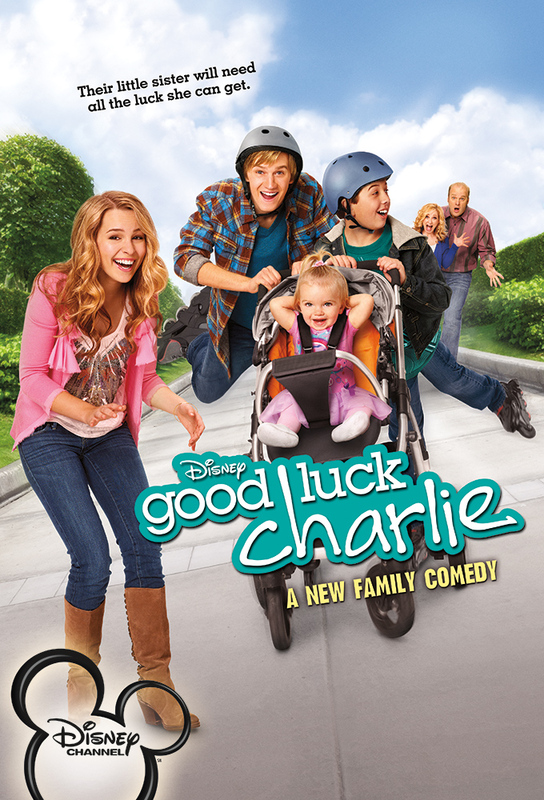 When Bob has an accident, the kids must take care of him and Charlie while avoiding their mother. Its been a while since Amy and Bob have been on a date, so Teddy encourages them to go to dinner while the kids babysit Charlie. When PJ takes Charlie to the park, he accidentally swaps strollers and babies with a cute girl, Emma. The Duncans are quick to blame P.J. after they return home to find all of their party decorations destroyed, but P.J. insists that Charlie is the real culprit. A puzzled P.J. and Teddy cannot understand why their friends are angry with them, until the monthly cell phone bill arrives. The family reminisces about the day Charlie was born. Teddy and P.J. hatch a plan to keep Bob from tearing down their cherished childhood tree house. Teddy tries to strike up a friendship her Uncle Mel after Bob refuses to tell her why he wants nothing to do with him. P.J. and Gabe plan to turn Charlie into a model behind Amys back. P.J.s romance with Madison wreaks havoc on his friendship with Emmett as well as Bob and Amy marriage. Teddy agrees to help Gabe make peace with a bully at school. Gabe is left in charge of Charlie while doing a school assignment with Jo. Meanwhile, Teddy accompanies a scared PJ to the dentist and Bob surprises Amy with a spa getaway. Gabes friends come over for a sleepover. Meanwhile, Teddy prepares for an important role in school play and Charlie refuses to sleep in her first big girl bed. Teddy starts a rock band with Skylar and wrote a mean song about Spencer. Meanwhile, Gabe and PJ are tired of sharing the same room, so Gabe sleeps in an extra room in Mrs. Dabneys house. Amy uses the free day care at a gym to go to a spa down the street. Gabe tricks Amy and Bob into getting him a new bike. Teddy volunteers to drive Mrs. Dabney around to get more experience behind the wheel.